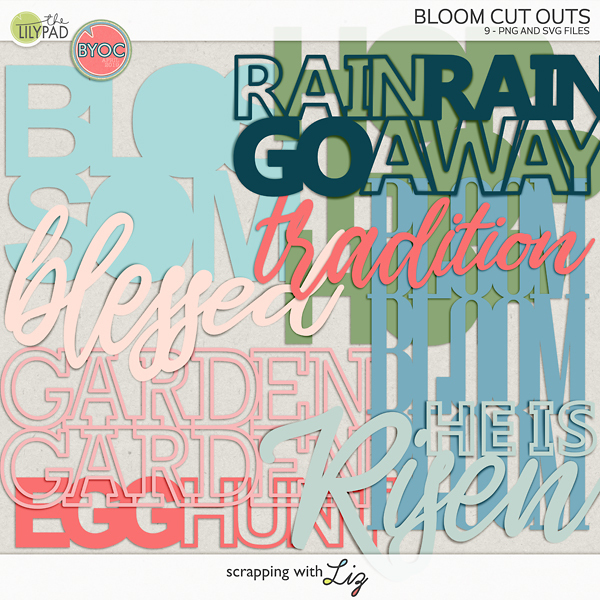 Scrapping with Liz: Week 43: Pumpkin Roll, Climbing Trees and More! 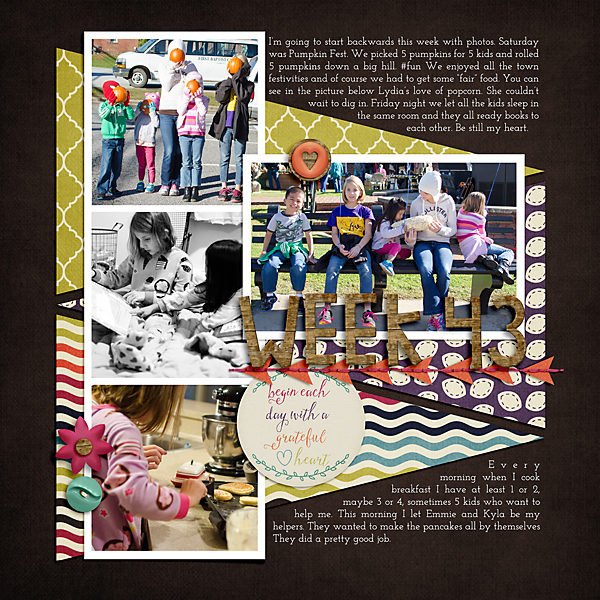 It's beginning to look a lot like fall....and so are my pages! Aren't the colors gorgeous? I'm just loving all the fall kits I'm seeing around digi-land. We enjoyed some fall things this week like our local Pumpkin festival, climbing trees and lots of playing outside (it's gorgeous here). 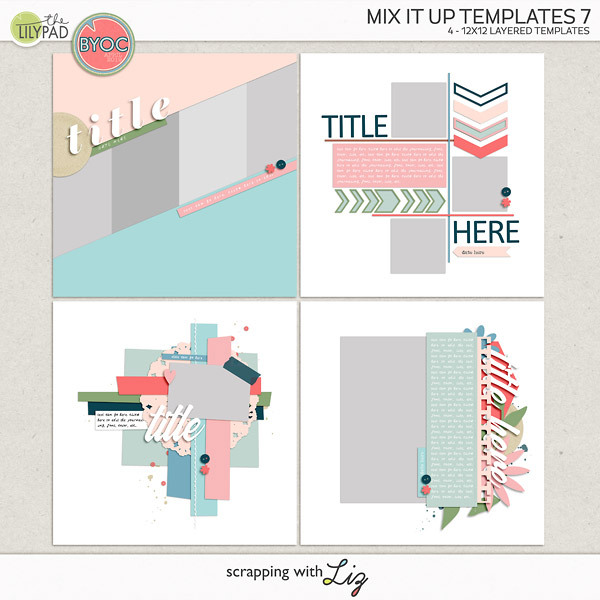 Take a closer look below and don't forget to grab the free journal card template. 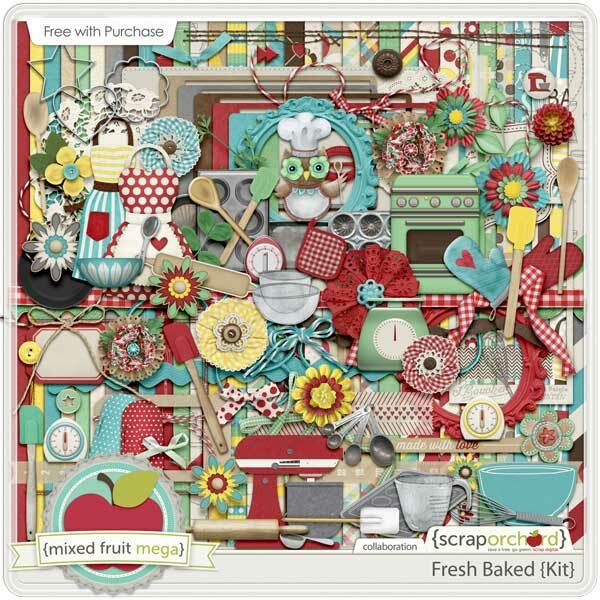 Oh and don't forget about the BIG SALE going on at Scrap Orchard. Journaling: I’m going to start backwards this week with photos. Saturday was Pumpkin Fest. We picked 5 pumpkins for 5 kids and rolled 5 pumpkins down a big hill. #fun We enjoyed all the town festivities and of course we had to get some “fair” food. You can see in the picture below Lydia’s love of popcorn. She couldn’t wait to dig in. Friday night we let all the kids sleep in the same room and they all ready books to each other. Be still my heart. Every morning when I cook breakfast I have at least 1 or 2, maybe 3 or 4, sometimes 5 kids who want to help me. This morning I let Emmie and Kyla be my helpers. They wanted to make the pancakes all by themselves They did a pretty good job. 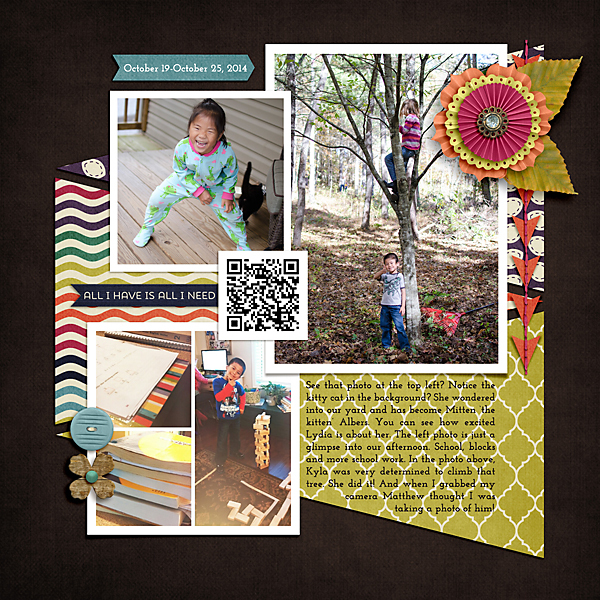 Journaling: See that photo at the top left? Notice the kitty cat in the background? She wandered into our yard and has become Mitten ‘the kitten’ Albers. You can see how excited Lydia is about her. The left photo is just a glimpse into our afternoon. School, blocks and more school work. In the photo above, Kyla was very determined to climb that tree. She did it! And when I grabbed my camera Matthew thought I was taking a photo of him! 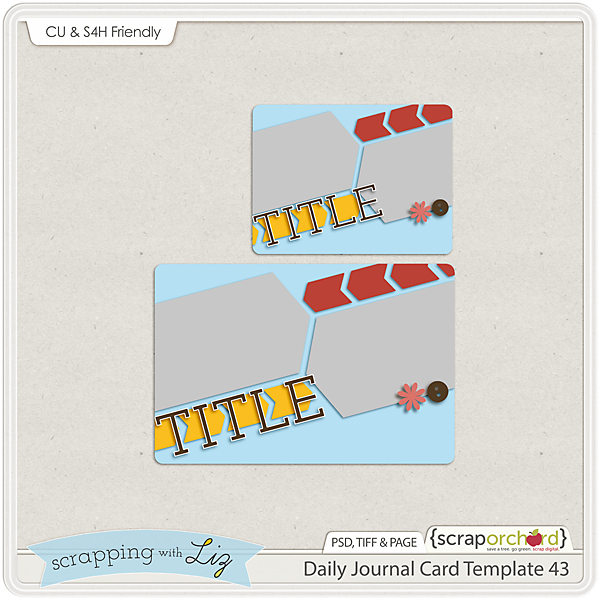 Here's your free journal card template! 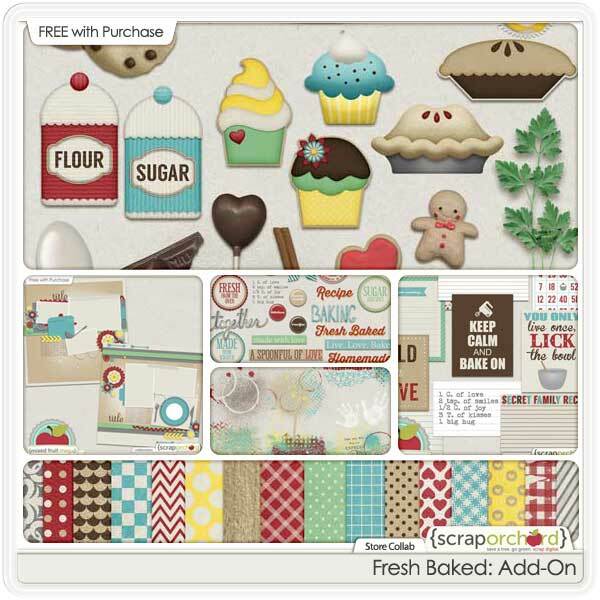 Before I leave you I want to make sure you don't miss out on the amazing sales and FWP going on over at Scrap Orchard right now. 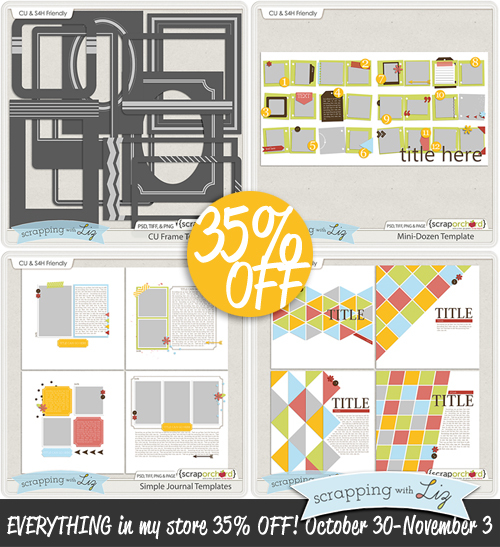 Everything is 35% OFF (even these 4 new products). If you spend $15 you get this too! Thank you for the journal cards. 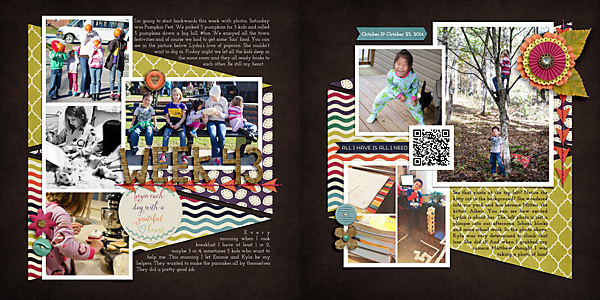 Your pages are always simply beautiful!! I always enjoy seeing your pages. It's fun to see your family grow!